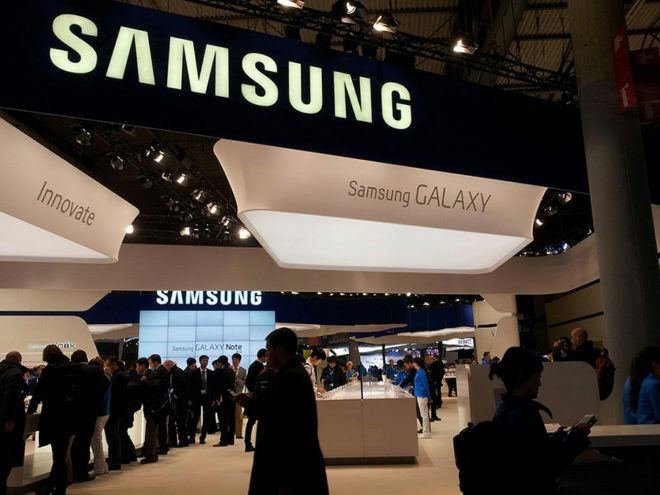 The Galaxy Note 9 will likely make its official debut on August 9th, but as is usually the case with hotly anticipated phones, images of Samsung’s next big thing have leaked out ahead of the event. A few images that claim to show the Samsung Galaxy Note 9 have made their way online. First up, a render that shows off the front and back of the Note 9 has been posted by Evan Blass. We can see a dual rear camera setup and a rear fingerprint reader, the latter of which is in a new location compared to the Note 8. There’s also a yellow S Pen stylus in the image, similar to the one in Samsung’s event invitation. Meanwhile, some photos that allegedly show the Note 9 in the flesh glass and metal have been shared by MMDDJ_ on Twitter. This device lines up pretty well with the one shown in Blass’s render, complete with a dual rear camera setup, a rear fingerprint reader below it. Nothing is official until Samsung says it is, but we’ve seen this alleged Note 9 design a few times now, so it’s looking like this could be what the new flagship looks like. There aren’t many changes from the Galaxy Note 8, but it wasn’t exactly a bad-looking phone, either. The good news is that the new placement of the fingerprint reader should make it easier to reach compared to the Note 8. 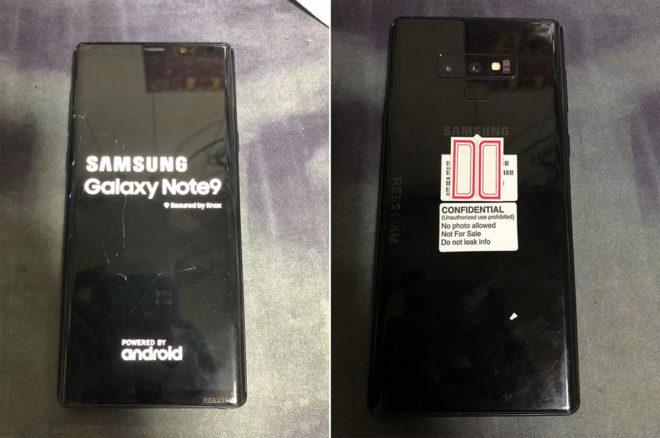 What do you think of this leaked Samsung Galaxy Note 9 design? Maize n’ blue like my Wolverines. Love it. Unless any other combinations wow me, this is the one I’ll be getting. The combination of the blue Note 9 and yellow S Pen is pretty awesome. Hoping Samsung actually comes to market with a combo like that. For sure. A red S-Pen to go along with the black Note & a silver S-Pen with the lilac purple would be awesome as well I think.